Cameron and Tyler Winklevoss, perhaps better known as the Winklevoss twins, are in the process of creating what would become the first regulated Bitcoin exchange for customers in the US. They’re dubbing it the Nasdaq of Bitcoin. It won’t actually be called that; instead, the Winklevoss’ are going with the name Gemini which is Latin for twins. 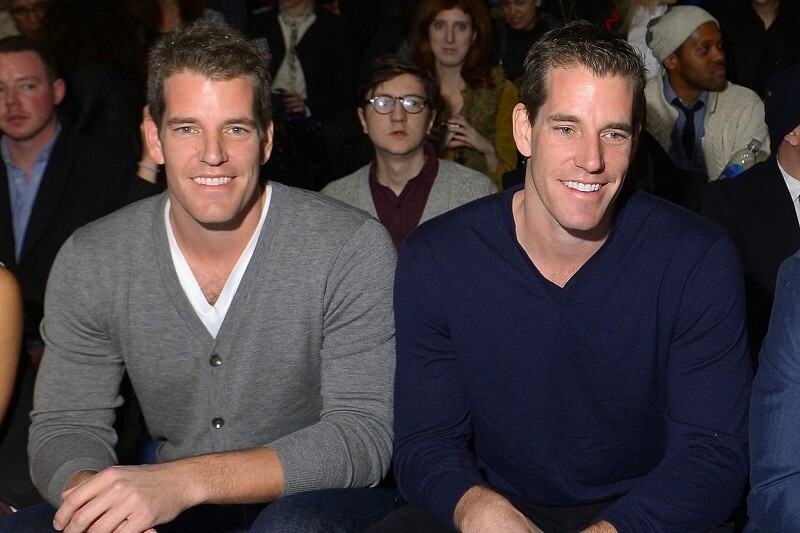 The Winklevoss twins have reportedly hired engineers from top hedge funds, have enlisted a bank and have even reached out to regulators regarding the matter. Given the cryptocurrency’s volatility (it’s lost roughly 80 percent of its value in a little over one year) and its apparent penchant for attracting hackers and shady characters in general, you’re probably wondering why they’d even fool with building a business around Bitcoin. The answer to that question is simple: they have a horse in the race. If you recall, the twins managed to purchase $11 million in Bitcoins by April 2013 at a time when they were trading at just $120 each. That’s still more than $100 less than the currency is trading at today. As such, it goes without saying that doing anything they can to boost the value of Bitcoin would be in their best interests. All of this, of course, is assuming they still have the coins and didn’t sell them already. The twins say they’re ready to open Gemini as soon as they get regulatory approval from New York state’s top financial regulator, Benjamin M. Lawsky.